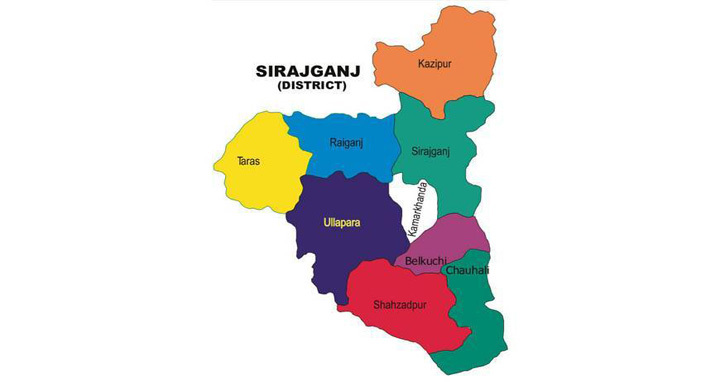 Dhaka, 10 October, Abnews: Police recovered the hanging body of a college girl from her residence at Shibpara village in Tarash upazila of Sirajganj on Tuesday. The deceased was identified as Mousumi, 17, a Class-XI student of Gultabazar Shaheed M Mansur Ali College and daughter of Mozdar Hossain of the village. Mostafizur Rahman, OC of Tarash Police Station, said on information from locals, they recovered the hanging body of Mousumi in the morning and sent it to Sadar Hospital morgue for autopsy. He said they were investigating whether the incident is a suicide or planned murder.